Watch the video "Getting Started in Your Genealogy". 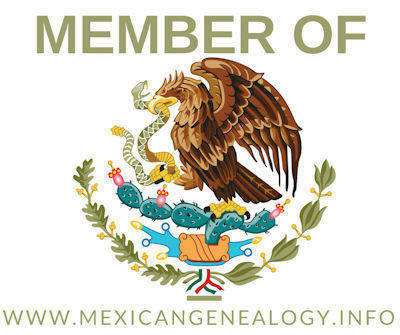 Moises provides the basics to getting started and also provides great resources and ideas for researching both your American and Mexican ancestors. 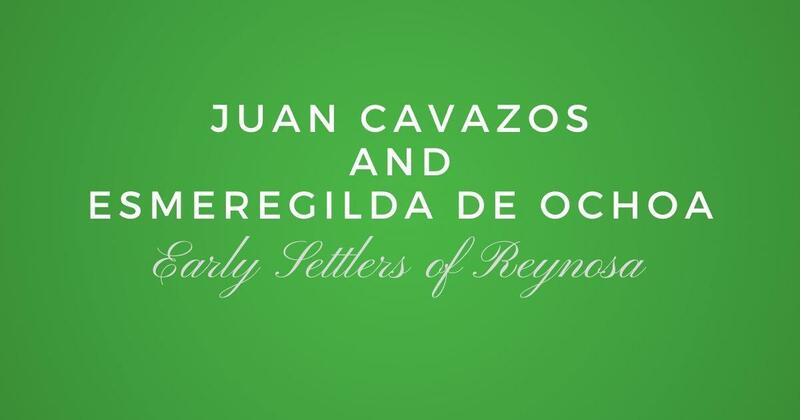 "Moises Garza of We Are Cousins, a genealogy blogger and genealogists dedicated to research in South Texas and Northern Mexico will conduct a presentation on "Getting Started in Your Genealogy". Come Learn about resources in locating your ancestors, whom at one point lived in this area." The above paragraph was the copy of the flyer made by the McAllen Library for the presentation that I made this past 12th of December. I want to thank Esther Camacho for inviting me to make this presentation for patrons of the library. I had fun and meet some awesome people. I was allowed to record this presentation and it is available right now to all members of Las Villas del Norte under the Video Recording Section right off your dashboard. Or you can simply just click on the video bellow to watch.